Hello friends! 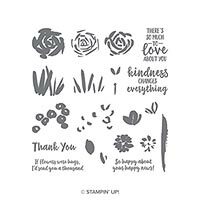 Happy mid-week - I'm just wrapping up my work week and writing this post in the wee hours of the morning before I go to bed! Today's feature is a whole lot out of my comfort zone, but it's nothing I can't add some bright, fun colours too! 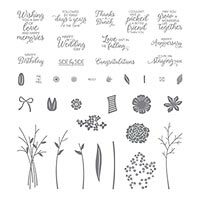 This beautiful stamp set is called Abstract Expressions, and it's full of soft elements that look like they've been painted, so you can layer and create to your heart's content! 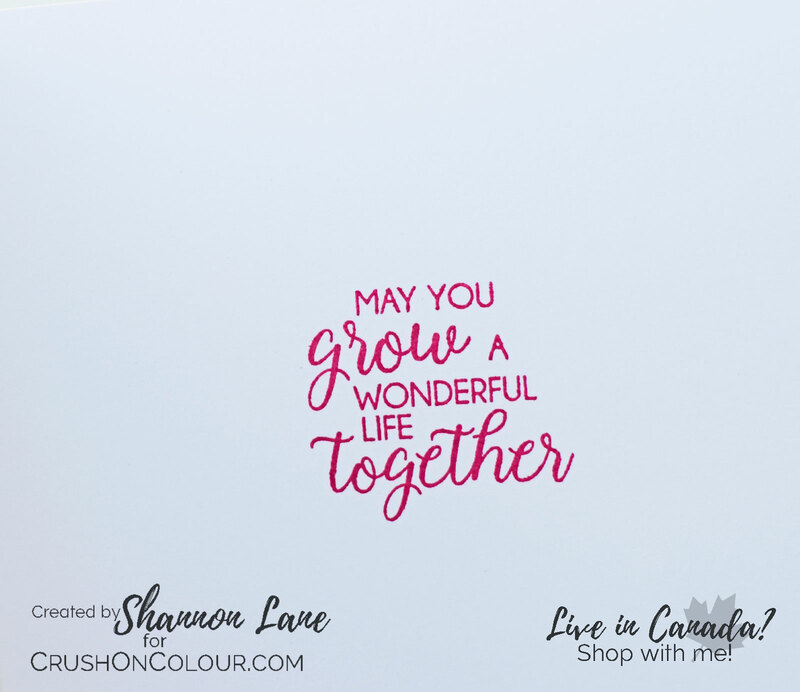 I've paired it with the coordinating Garden Impressions Designer Series paper to create this bright and beautiful wedding card, perfect for a modern couple. And aren't those little whisps of ribbon lovely? I snuck that one out of Beautiful Bouquet - it was too perfect to pass up! In other news, have you seen this month's CrushOnColour Project Pack? It's packed FULL of fun! 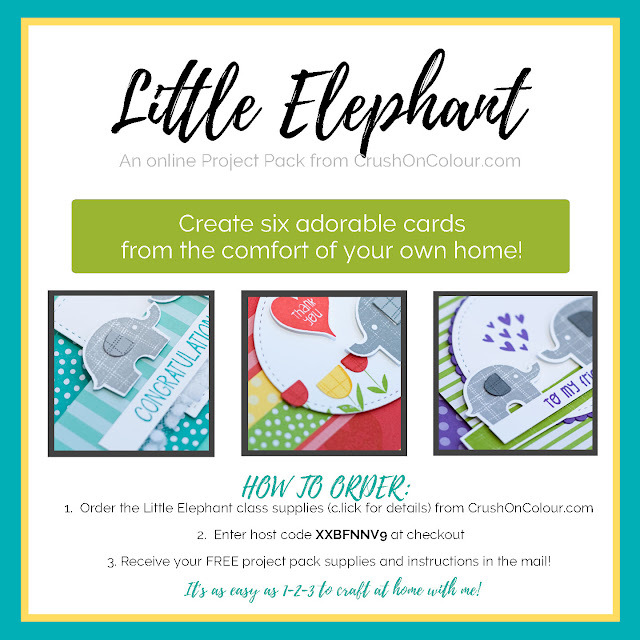 With the purchase of the supplies for the Little Elephant Project Pack, you'll receive the FREE supplies and instructions to make SIX beautiful cards from the comfort of your own home. If you've never done an online class with me before, this is a great one to start with - it's bright, fun, and uncomplicated. 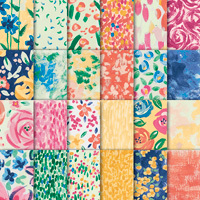 Perfect for new and experienced crafters! 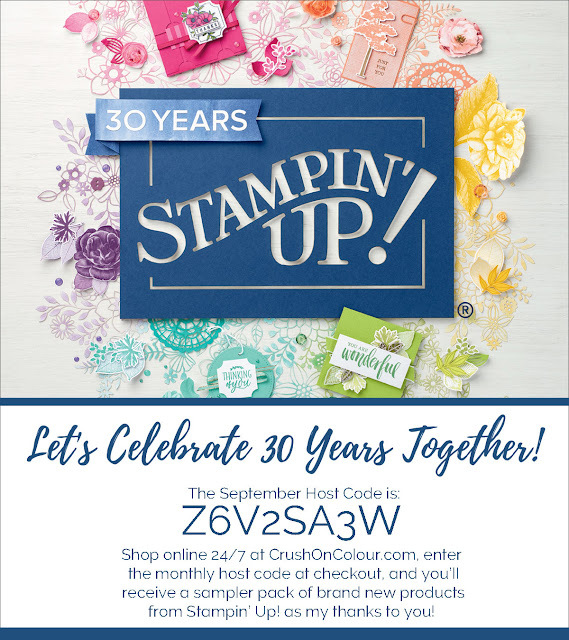 Click here for details on how to order, including how to receive FREE Basic Jewels with your purchase!